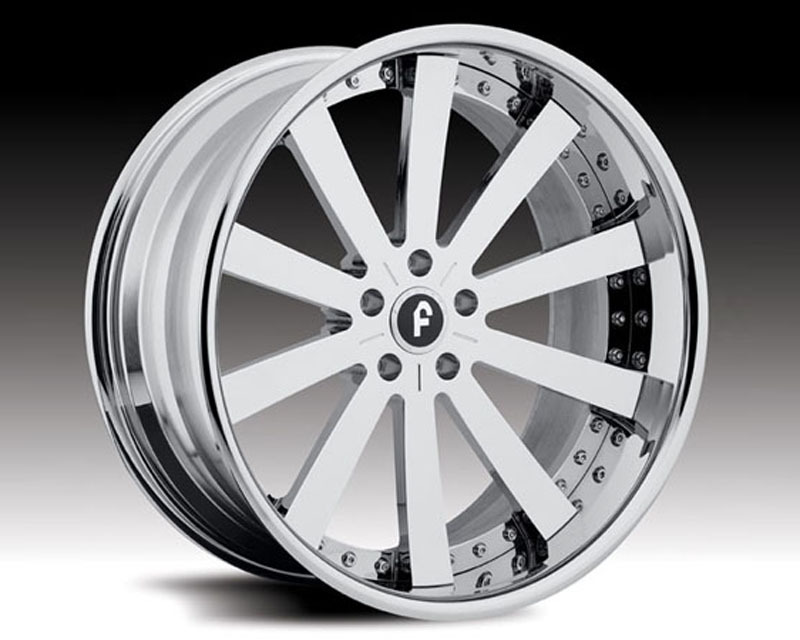 Forgiato is one of the best when it comes to manufacturing 3pc wheels. They continue to achieve this by the use of forged aluminium parts. 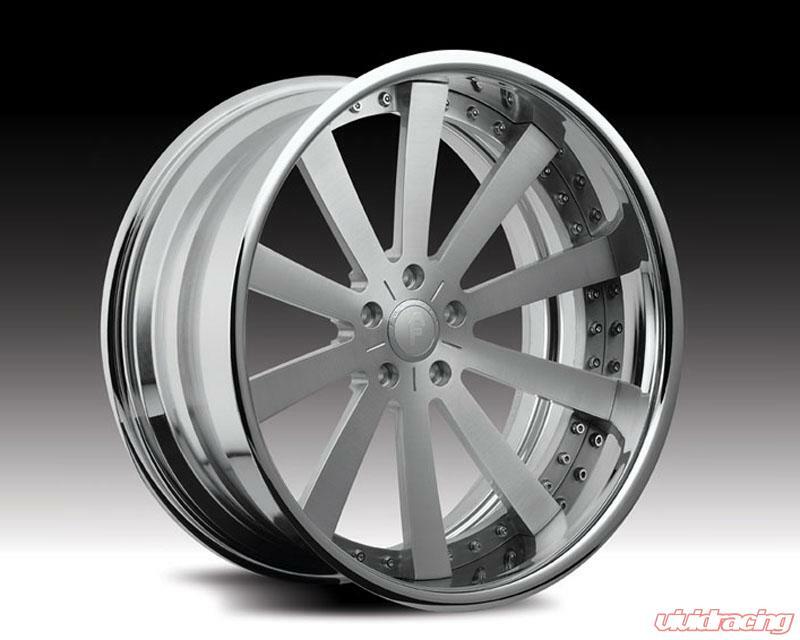 Each wheels are manufactured to the exact specification the end user requires, such as a replacement of the standard orginal wheel or one for an exotic, one-of-a kind fitment and finish. Forgiato is high end vehicle focus brand, with inspirations such as the art of jewelry manufacturing. A concave design is always a hit with the Auto Industry enthusiast. Redesigning some of the old with a little introduction of what is in the future. Forgiato brings this new design with there Concavo Wheel design. We have combined our knowledge of that art of jewelry manufacturing with technological advancments in CNC automation. We use all American Alloy Parts. 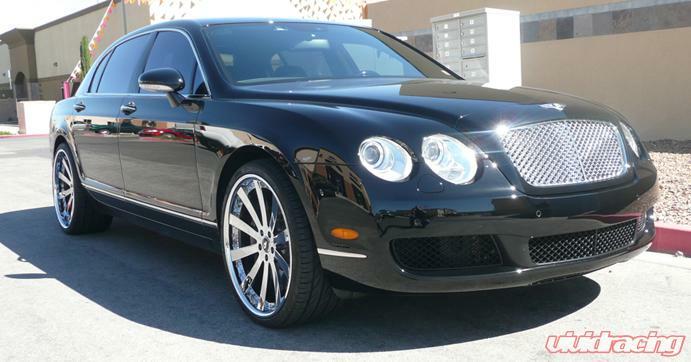 The end result is, wheels that look and perform like fine Piaget watches, and proudly made in the USA using all American part.